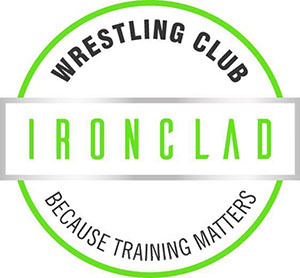 “My son has been training at Ironclad Wrestling with Coach Jake Elkins for the past 18 months. Coach Jake is a wonderful coach and perhaps an even better mentor. Jake has wrestled and coached successfully at the high school and national level. Kids come from all over the state to work out at Ironclad. Unlike high school, ALL of the kids that attend Ironclad want to be there because they are willing to put in the hard work it takes to be the best. At any given time there might be 10 or more state champs, multiple college kids or even a MMA professional fighter rolling in the room with these guys.